Good morning. It's Wednesday, Sept. 12. • Gov. Jerry Brown faces a moment of truth on climate leadership. • A Republican congressional candidate faces a knife attack. • And when motorists drove among freely roaming lions in Irvine. 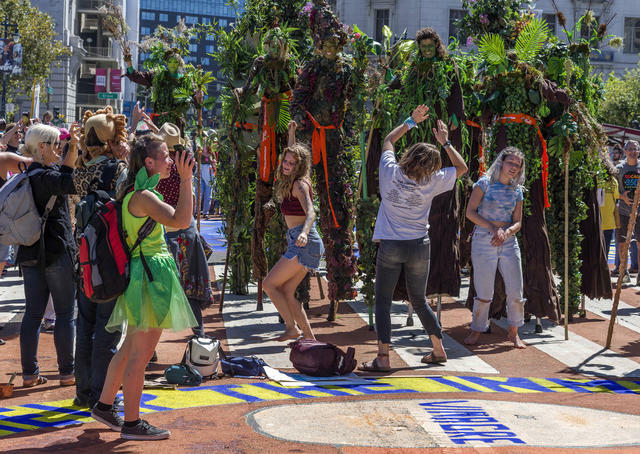 Activists gathered for the Rise for Climate, Jobs and Justice demonstration in San Francisco last Saturday. As California experiences its worst fire season in memory, leaders from around the world are set to convene in San Francisco today to discuss ways to combat global warming. The Global Climate Action Summit — running Wednesday through Friday — aims in part to counteract the Trump administration’s retreat on climate policy. Spearheaded by Gov. Jerry Brown, it represents a major test: Can America’s states, cities, and businesses offer significant new steps to cut emissions and along the way inspire the world to do the same? There's reason for pessimism, one climate scholar told CALmatters. "On the other hand, you have to keep trying." Read more in CALmatters and the Times. A federal judge struck down a nearly century-old California law that banned handgun ads at gun shops. State officials argued that the ads would inspire impulsive people to buy a gun for use in a suicide or crime. The judge said the government couldn't restrict speech that seeks to persuade adults "merely because it distrusts their personality trait." Sen. Kamala Harris questioned Supreme Court nominee Brett M. Kavanaugh on Capitol Hill last Wednesday. 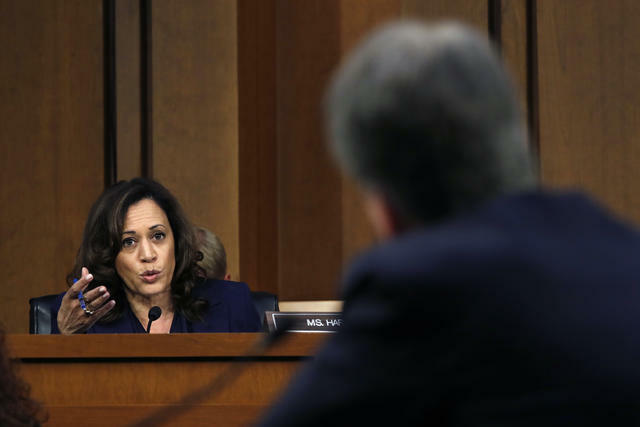 PolitiFact and the Washington Post's Fact Checker separately scrutinized Sen. Kamala Harris's claim that Supreme Court nominee Brett M. Kavanaugh signaled support for "going after birth control." Both concluded that Harris misrepresented Kavanaugh's testimony. PolitiFact called her claim "false." The Post gave it four Pinocchios, its worst rating. It's a tradition of outgoing governors to hand out well-paid jobs as goodbye gifts. In June, a Bay Area choir director somehow landed a $148,000-a-year job on the state’s Workers’ Compensation Appeals Board. It helped, he acknowledged, that he's a longtime friend of Gov. Jerry Brown. A federal appeals court ruled that California's attorney general can collect the names of top donors to two conservative nonprofit groups, including one with links to the billionaire Koch brothers. The groups had argued that the disclosure would open up their donors to harassment. The court said, however, that the state had an interest in "policing charitable fraud." 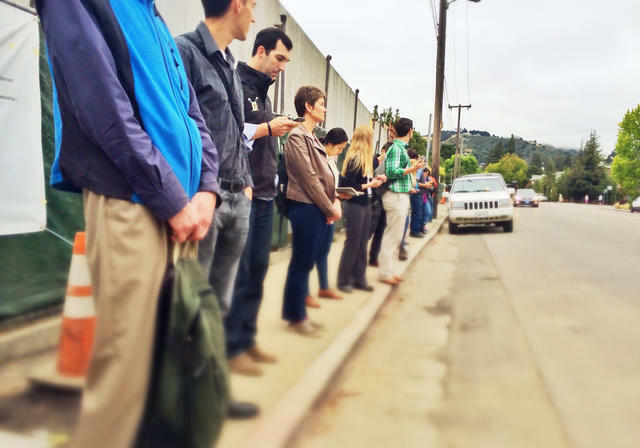 A casual carpool line in Berkeley. The system allows commuters to bypass long delays at the Bay Bridge. State officials are ending a perk that allowed solo drivers of electric vehicles and hybrids to drive in carpool lanes in an effort to reduce congestion. The change is expected to affect more than 200,000 drivers. But the new rules don’t address a bigger problem — vast numbers of motorists who flout carpool lane rules. On some freeways, they represent nearly 40 percent of traffic, officials said. A man brandishing a knife attacked Republican congressional candidate Rudy Peters at an event in the Bay Area, officials said. According to Peters, the man — identified as 35-year-old Farzad Fazeli — was screaming “F--- Trump! F--- Trump!” then pulled a switchblade, which malfunctioned. A struggle ensued and Fazeli fled. He was later arrested. "It’s a shame," Peters said. "People are just polarized right now." 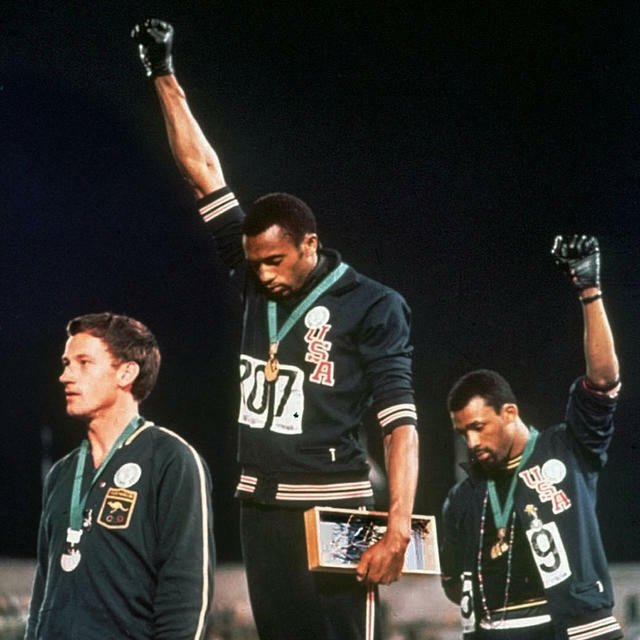 Tommie Smith, center, and John Carlos, right, raised fists during the national anthem the 1968 Games in Mexico City. Tommie Smith, the track gold medalist from the San Joaquin Valley, reflected on his legacy and the resurgence of activism in sports 50 years after he raised a black-gloved fist at the 1968 Mexico City Olympics. On Colin Kaepernick, he said: "He was on his knee and I was on my feet, but we represent the same thing. The brutality, inequality." 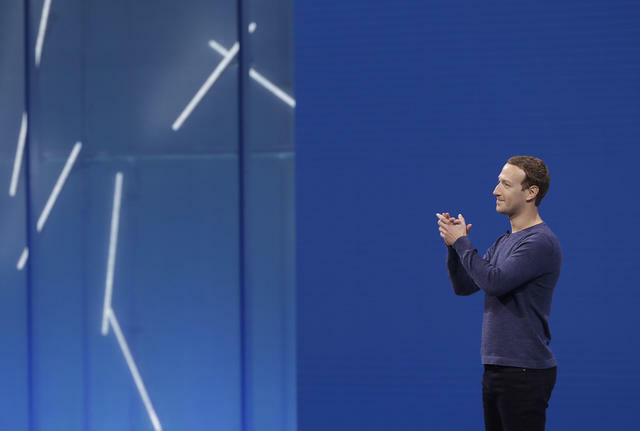 Mark Zuckerberg is facing a reckoning with the power of Big Tech. In Palo Alto, Facebook's Mark Zuckerberg bought $44 million worth of houses surrounding his to protect his privacy. A New Yorker profile wrestled with whether Zuckerberg can fix his leviathan company before it "breaks Democracy." The author wrote, "I found Zuckerberg straining, not always coherently, to grasp problems for which he was plainly unprepared ... including the meaning of truth, the limits of free speech, and the origins of violence." The fun kicks off at the Steve Jobs Theater in Cupertino at 10 a.m. PT. Apple is expected to unveil its biggest and most expensive iPhone today. 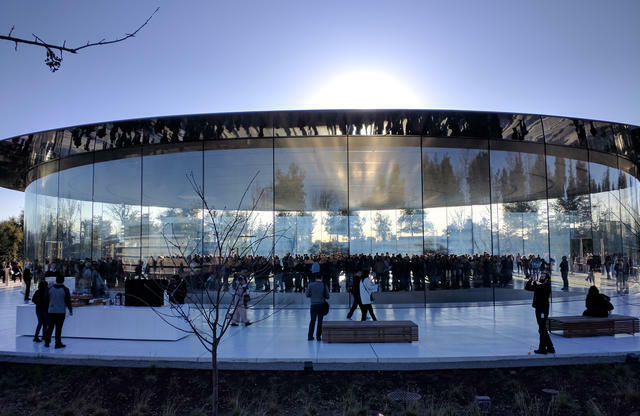 The announcement would come at the company's much-hyped annual September event, taking place at its new $5 billion spaceship campus in Cupertino. Other rumored reveals: new computers, iPads, and an upgraded watch. Coachella Valley cities have been crafting new ordinances in response to a surge of short-term rentals that have been attracting a more transient sort of vacationer — known to like to party. One attorney has been taking matters into his own hands. He has sued more than 40 rentals in Palm Desert and Rancho Mirage. And he's only getting started. "It’s a win for everyone," he said, "except for the illegal rentals." 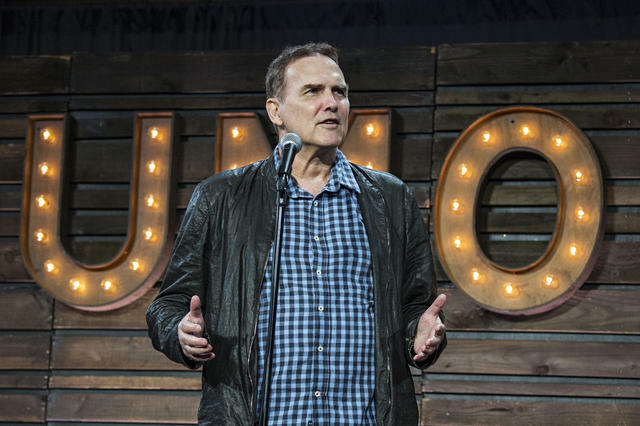 Norm Macdonald apologized after saying this about Louis C.K. & Roseanne Barr: "There are very few people that have gone through what they have, losing everything in a day. Of course, people will go, 'What about the victims?' But you know what? The victims didn't have to go through that." The "Tonight Show" cancelled a scheduled appearance by the comedian. A man accused of dining and dashing on dates with at least 10 women appeared at a preliminary court hearing in Pasadena. Paul Guadalupe Gonzales, 45, is facing up to 13 years in prison. One of his alleged victims testified that he had steak, wine, and salad, then got up to make a call and never returned. "I felt humiliated," she said. The metallic surface of one of downtown Los Angeles's most recognizable buildings — Walt Disney Concert Hall — will be covered in colorful light projections later this month. 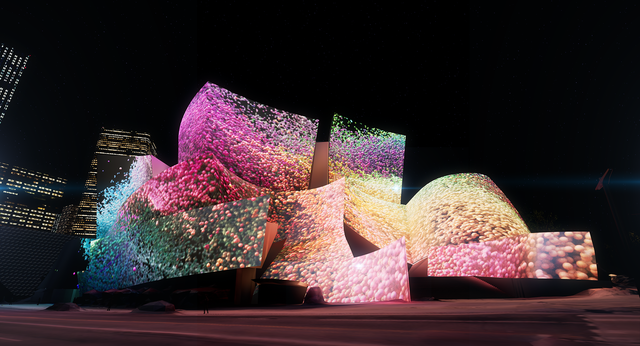 The display on the building designed by Frank Gehry will celebrate the start of the Los Angeles Philharmonic’s centennial season. Motorists took in the sights at Lion Country Safari in 1974. 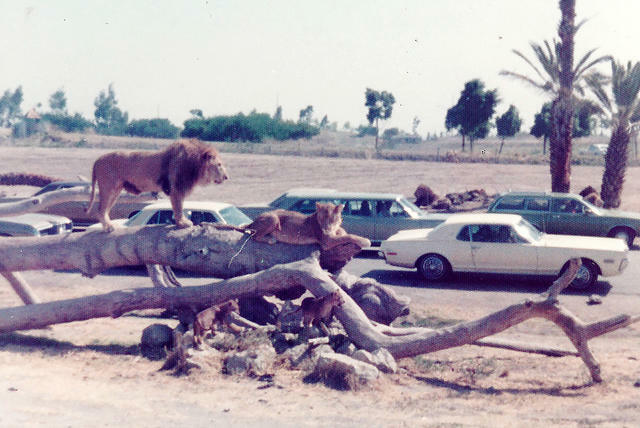 • In the 1970s and early '80s, motorists drove among freely roaming lions in Irvine. Lion Country Safari was the brainchild of a South African developer who aimed to simulate a wild animal safari for tourists in Orange County. Past a sign that read "No Trespassing. Violators Will Be Eaten," visitors paid $3.25 to drive along a four-mile trail and get eyeball‐to‐eyeball — windows closed — with impalas, giraffes, antelopes, rhinos, and other animals. Rangers armed with tranquilizer guns patrolled the grounds. But safety lapses ultimately hastened the park's closure after 14 years. In 1982, a tiger mauled a toddler. The next year, an Asian elephant broke free and killed her trainer. 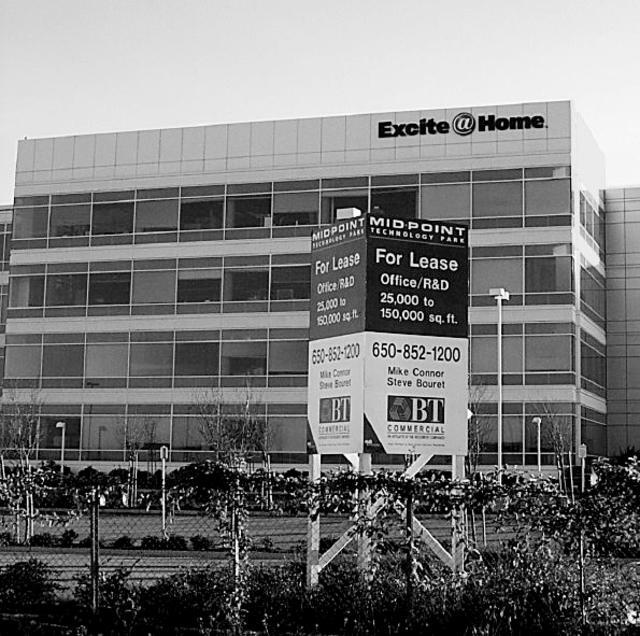 The Excite headquarters for sale in 2005. The company was once a dominant player among search engines. • In 1999, Larry Page and Sergey Brin were prepared to sell Google to the search engine Excite for about $750,000. Excite declined. Accounts vary, but George Bell, who was Excite's C.E.O. at the time, has said that he balked at a demand from Page that Excite's technology be ripped out and replaced by Google's. "We struggled with the decision," he told CNBC in 2015. "I think the decision we made at the time, with what we knew, was a good decision. It's laughable to say that now, I suppose." Sundial Bridge crosses the Sacramento River in the heart of Redding. • Redding is home to one of the world's largest working sundials. 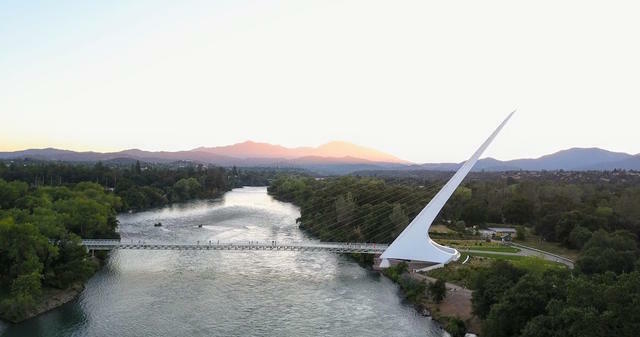 Designed by the renowned Spanish architect Santiago Calatrava, the harp-like Sundial Bridge rises 217 feet and doubles as a glass-paneled foot and bicycle path across the Sacramento River. (Here are some great drone views). A soaring white support tower for the bridge points due north at an angle and casts a shadow upon a large dial in a garden near the river's edge. But because it's not precisely aligned with Earth's axis, it's only really accurate for a few hours during the summer solstice.